Read to Me + Fergus Ferry book set giveaway! My boys love to be read to. “Mommy, will you read this to me?” says one little blonde haired boy holding a book. The other two boys whose interest is suddenly piqued, scramble to their brother’s side anxiously awaiting my answer. It’s amazing how one book can magically transform into a whole stack of books with a “yes” response. Reading to your child is critical for language and vocabulary development, not to mention the fun and excitement, learning opportunities, and knowledge books can provide. Unfortunately, I can’t sit curdled up on the sofa with my boys, book in hand for hours on end. While I am not an electronics aficionado when it comes to screen time for kids, I do appreciate educational apps and especially books that read to the child. I was recently introduced to a new line of books called Fergus the Ferry. Fergus is a ferry who chugs his way into kid’s hearts as he makes friends, offers assistance, or gains new experiences while out in the harbor. Some of the lessons taught with Fergus in this 24 book series: being brave, facing your fears, dealing with bullies, believing in yourself, and more! I have to tell you, the first time my boys had Fergus read to them, they sat mouth-open taking in all that the little ferry was experiencing out in the open water. And they read book after book after book! They loved it! And I loved that they were being read to… and well, I found the author’s English accent fun too! Wanna be friends with Fergus? Visit www.FergusFerry.com and get your set of Fergus the Ferry in one of two ways! Fergus is also available in 4 sets of 6 paperback books for you to add to your bookshelf. 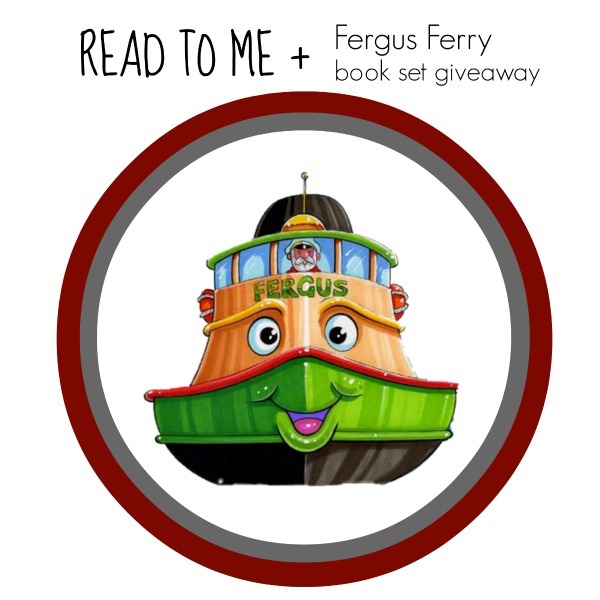 Better yet… enter to win your own set of Fergus the Ferry books! 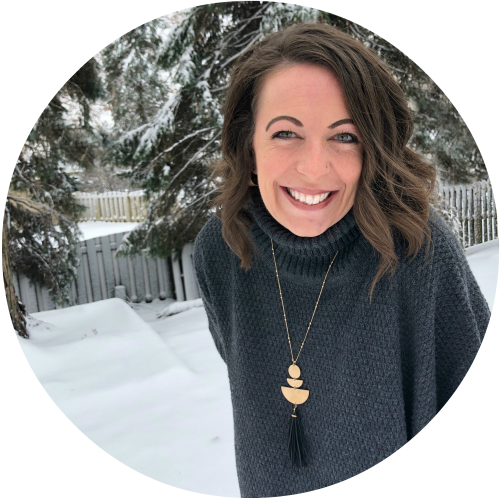 I’m thrilled to be partnering with SnowBall Press Apps to bring you a chance to win the Fergus the Ferry 24 book paperback set (a $100 value)! My grand daughter loves books. I read to her all the time. This would be a great win for someone. Your granddaughter would really enjoy these! My boys read them over and over on my iPad and are always entertained by them! Good luck! I agree, Dianna! There is so much to learn from the lessons each book focuses on to life in the harbor! Plus boats are just... fun!